Participating with a family group through Family Connection has allowed the Wingards to build relationships with other families who understand the joys and struggles of having a loved one with Down syndrome. It also gives Zoe a chance to play with kids who experience life the way she does. This type of programming is possible through the funds raised by the teams participating in the Columbia Buddy Walk®. 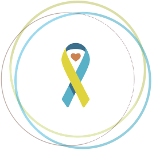 In addition to the family group meetings, Family Connection also hosts the annual South Carolina Down Syndrome Conference. It provides resources to new parents, and many social groups (including play groups and workshops for siblings of children with special healthcare needs). 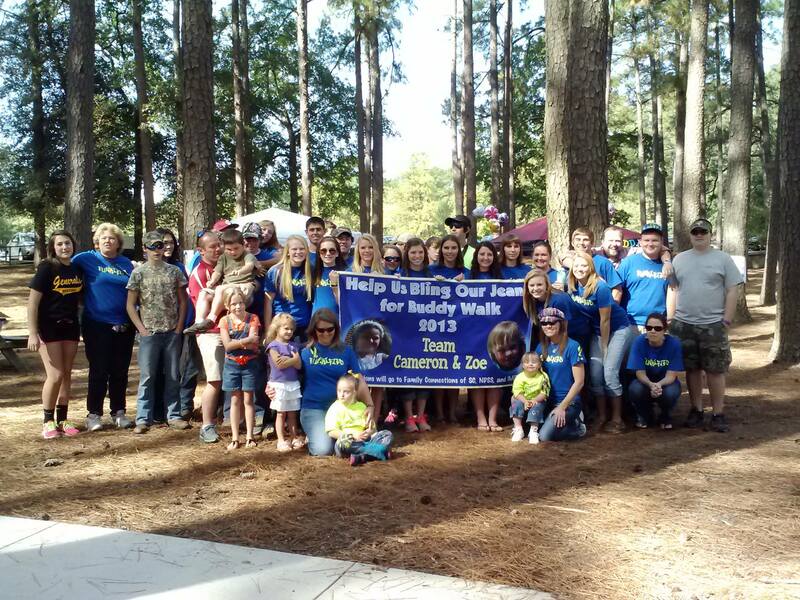 To join in on the fun at the 2015 Columbia Buddy Walk® on October 25th, please register or donate via the Stride site: www.ds-stride.org/columbiabuddywalk. To learn more about Family Connection of South Carolina, please visit www.familyconnectionsc.org.